Tell Australia: Stop exporting pregnant cows! 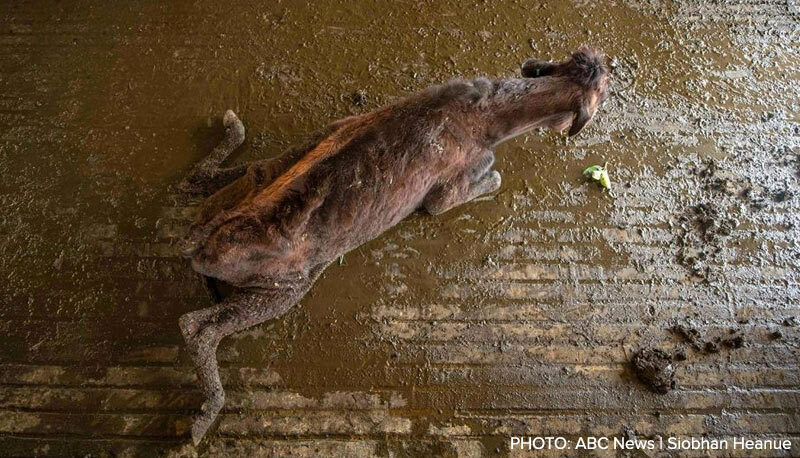 As distressing as the suffering of these animals is — equally shocking is that they are victims of an appalling double standard: Australian export regulations that are meant to trace and increase oversight of animals exported for slaughter don't apply to 'breeding' or 'dairy' cows. 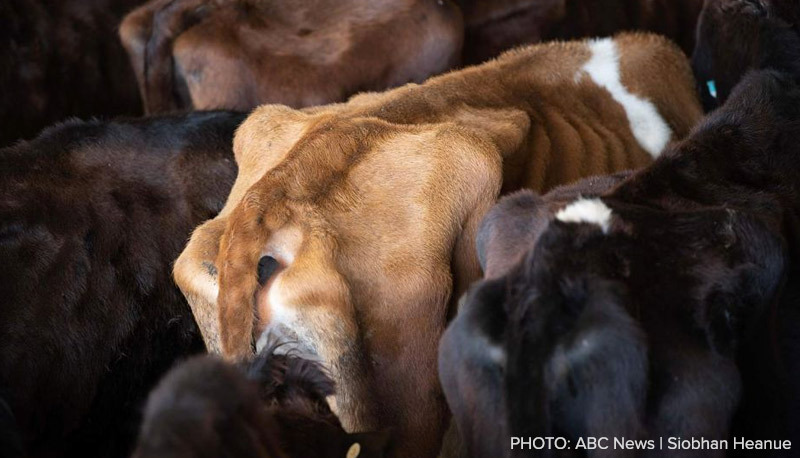 TAKE ACTION: Add your name to this petition urgently calling on the Australian Government to immediately stop further exports to Sri Lanka and ensure all animals are spared from live export cruelty.